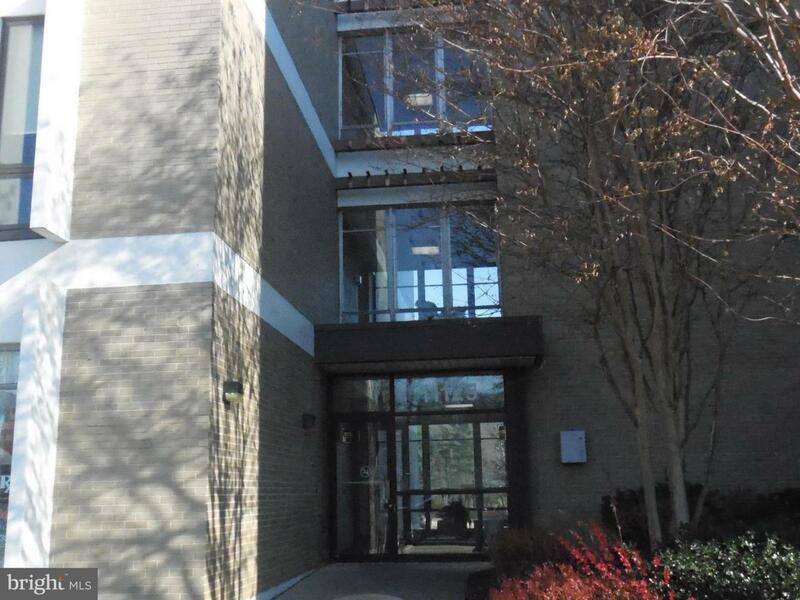 Excellent location in the hear of Rockville, 2nd floor Medical office in an elevator building. waiting area,reception office, exam room and bathroom. Free parking. easy access to the beltway and public transportation.